Mark Ferguson’s undergraduate degree was in Environmental Sciences, and postgraduate degree was in Sustainability. This interdisciplinary training focussed on the balance between improving human development while reducing our impacts on the natural environment. 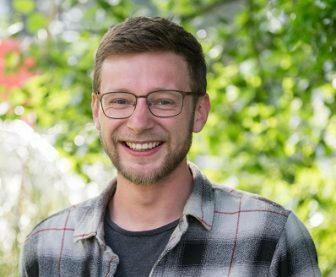 Since graduating, Mark’s research has centred on measuring access to green infrastructure and assessing the equitable distribution of environmental benefits. Mark’s particular interests are Environmental Determinants of Health, GIS, Environmental Equity, Measuring and conceptualising contact with Nature.